One system that delivers it all! Boost profits, slash entertainment costs, provide the ultimate patron experience! What makes The Edge for Venues so popular? One system that delivers the ultimate patron experience! Time Out Entertainment have partnered with Visual Sounds to bring you the ultimate music, messaging, advertising, gaming and entertainment system, creating what we believe is a single box solution for all your entertainment needs which is unlike anything on the market. For just the costs of a couple of beers a day you could get all this! All this and more! 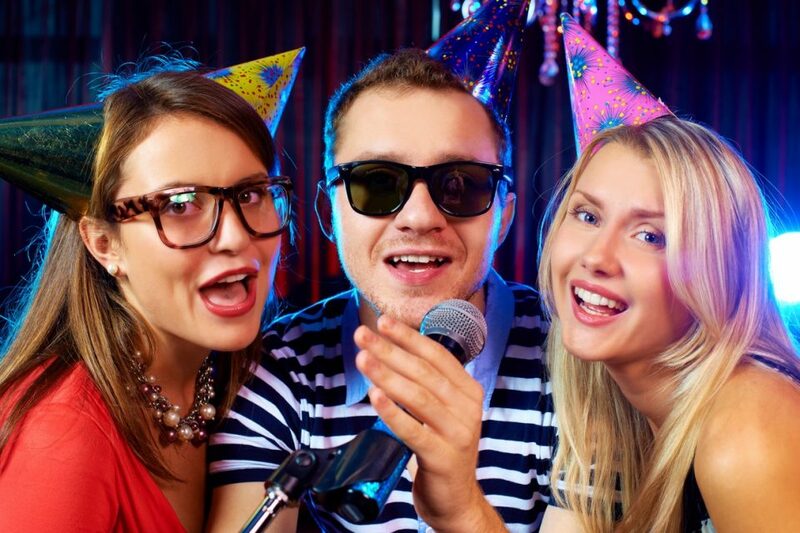 – Put the power of song selection into the hands of your customers with Edge Request app or want to create a Karaoke night or run a meat raffle, well the Edge Multimedia Entertainment system does all this and more! Give your venue the EDGE today! 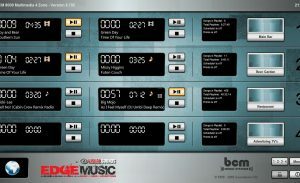 The Edge system allows you to quickly & easily construct the Audio & Video programming your customers want to hear. Enjoy complete control over your audio/video environment. Program and play CD quality songs & DVD quality video clips in custom lists that you create. Change music for different times of the day to entertain various customer groups. Create customised tickers to keep your patrons up-to-date with informational messages from websites on sport, news, weather and the latest feeds from social media sites like Twitter and Facebook, effectively creating an “in house” radio/TV station. 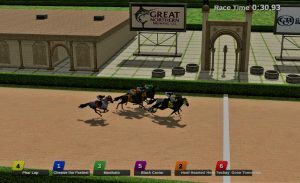 Next level promotions using Gamification! Engaging, interactive, exciting, state of the art game shows events! When you subsribe to the Time Out QuizCentre you get to pick two mini game shows to receive each week. 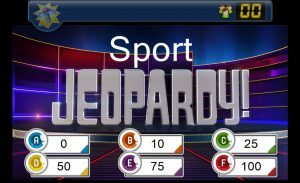 These can be used to promote and drive sales in your venue or use them as an add on to your paper based trivia nights creating the ultimate in entertainment. 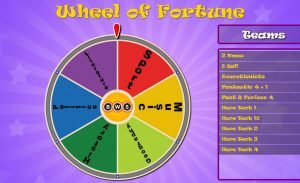 Your customers will use the latest in technology – mobile buzzers, to buzz in their answers whilst playing creative spins on gameshows like Sale of the Century, Jeopardy, Name that Lyric, Fastest Finger, Millionaire ladder and more! Want more, why not ask subscribe to a 2 hour game show night, such as Infusion, Varingo or Quizxpress, all of which will take your entertainment to the next level and create a real buzz in your venue! The Power of Suggestive selling is at your finger tips to give you the Edge! 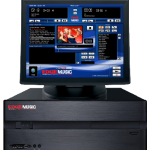 Boost sales by raising product and promotion awareness with the Edge Entertainment system. Create awesome looking menu boards to showcase your food offereing, advertise your upcoming events using custom frames. Ceate additional revenue sources by selling advertising space to your suppliers or to non-competing local businesses by utilising your TV displays and the Edge multi-zone system. Cut overheads by eliminating costly print media, long turn-around times, short lived point of purchase material & marketing materials storage. 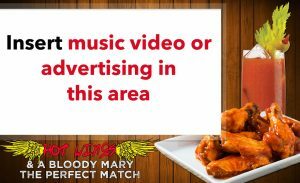 Improve your customer experience by creating themed program schedules using music videos and visual ads to get the perfect content mix needed for your customer demographic. The Edge Entertainment System really is the complete package for all your entertainment and marketing needs. It will drive sales, boost profits, improve ROI and provides the ultimate patron expereince. Don’t delay call us today and get the jump on your competitors.